SKU:three-olives-bar-light. 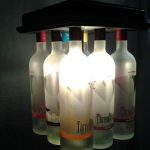 Categories: Bar and Restaurant Lighting, Three Olives® Berry, Three Olives® Cake, Three Olives® Cherry, Three Olives® Dude, Three Olives® Grape, Three Olives® Loopy, Three Olives® Orange, Three Olives® Raspberry, Three Olives® Tartz, Three Olives® Vanilla, Pendant Lighting. 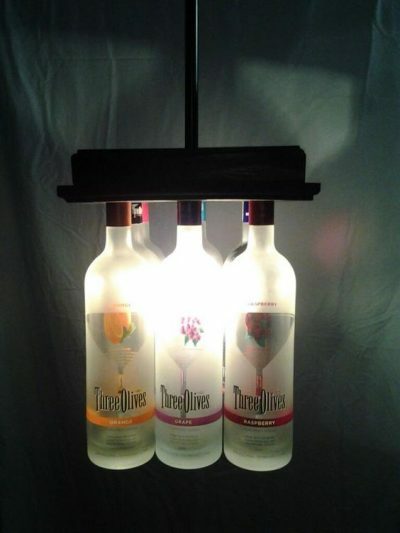 Tag: three olives. 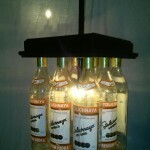 Be Unique and Make them Remember you with your Glass Bottle Lighting from Bottle Heaven! 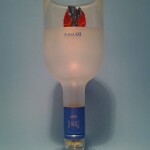 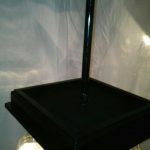 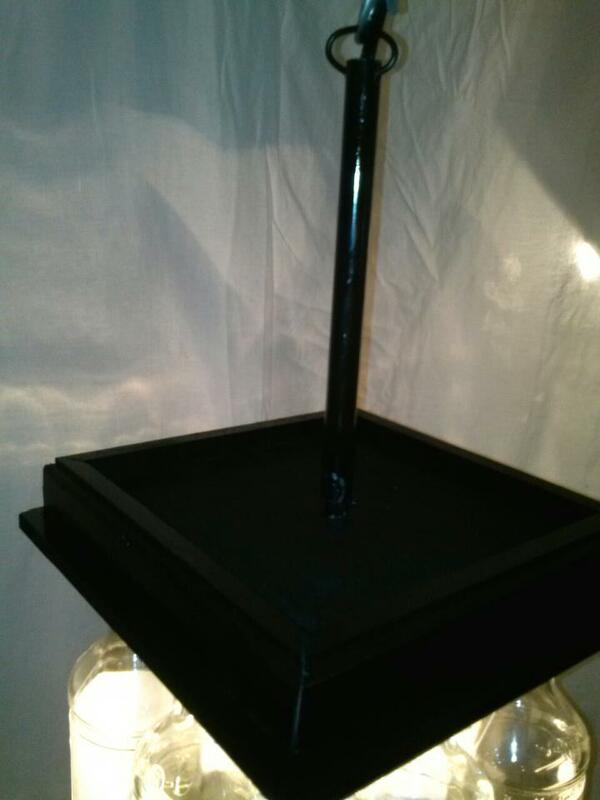 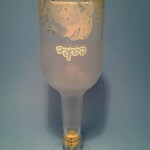 Three Olives Bar Light Top Base Plate Measures 11 and 1/4 inches by 11 and 1/4 inches square and is 1 inch thick. 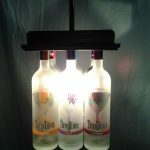 We also Do Custom Bottle Fixture lighting according to Your Needs, so feel free to pick other bottles of your choice or just send us your questions and as always… we thank you for your interest in our products. 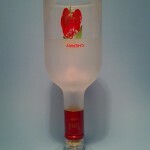 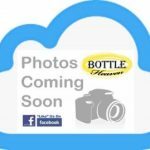 Also be sure to find us on FaceBook under BOTTLE HEAVEN and LIKE our Page If You LOVE what we are doing!